A very unique home do to its amazingly large main floor size. 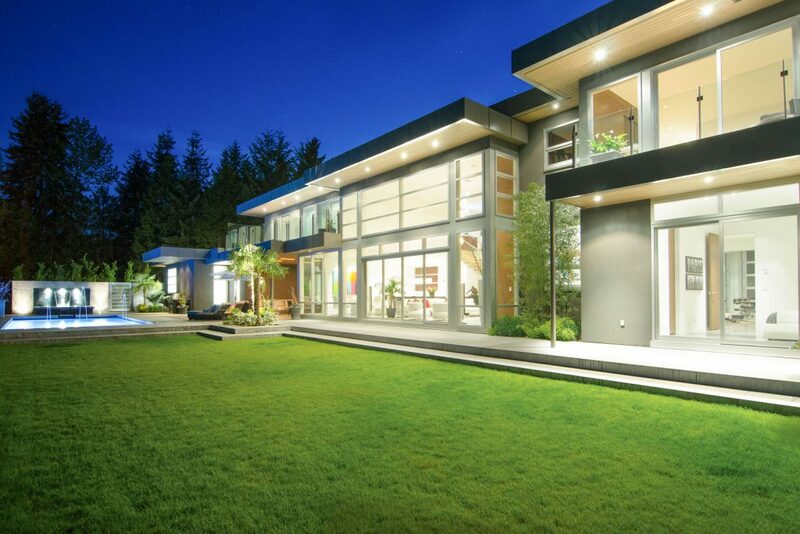 The home is 135 ft in length open from end to end and sitting on 450 ft of stunning West Vancouver waterfront. 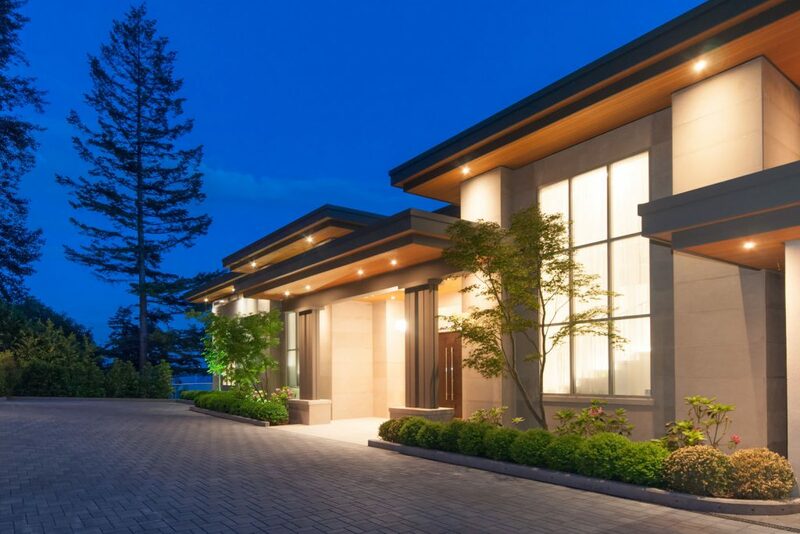 The Aquarium house is truly one of the most luxurious homes I have ever built, with 10 pin bowling allies, massive 2 story walk in glass wine cellar, chefs entertainment kitchen, 8 car garage with big screen TVs a bar, including the largest big screen TV in North America! 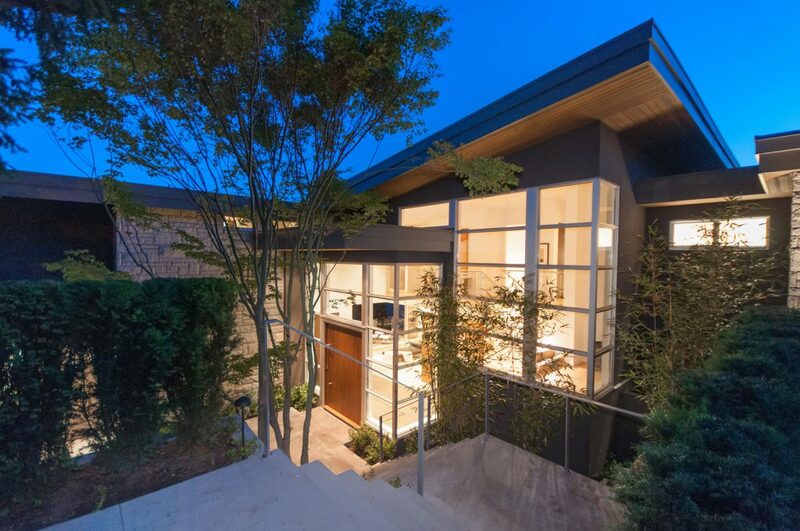 This contemporary design traverses three levels, with floor-to-ceiling windows and 14-foot vaulted ceilings on the main level. Outside, an infinity pool provides easy temptation for swimming or soaking in the adjoining hot tub while enjoying south-facing ocean vistas. 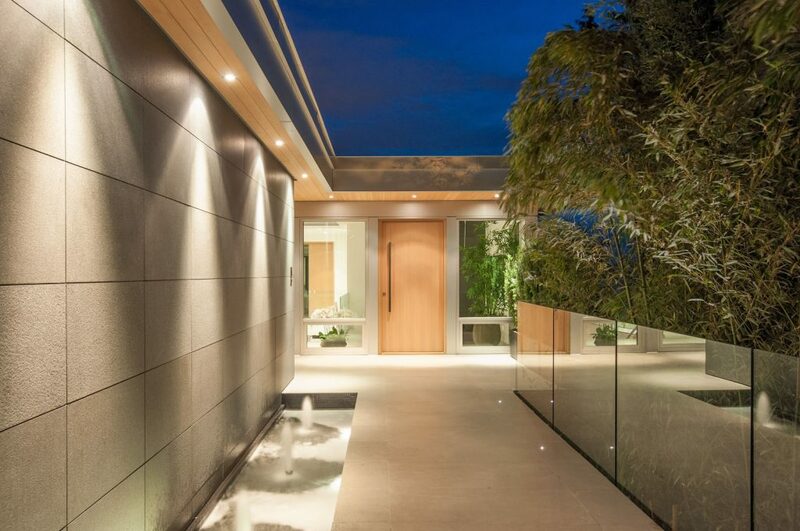 Sensational estate home created from glass and concrete.